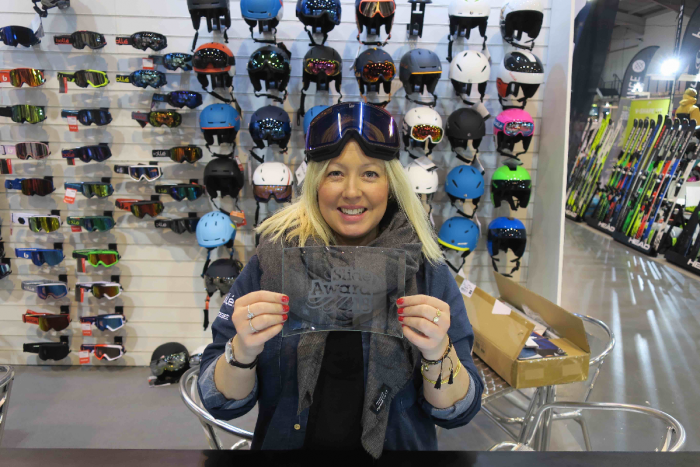 As Slide 2019 approaches, exhibitors are entering their best products into the Slide Awards, which celebrate the ‘best in show’ in 4 categories: hardware, software, accessories and Fresh brand – an award to highlight newcomers to the show or to the world of snowsport. Finalists will be on display throughout the show, with retailers, media and industry opinion-leaders judging the winners. The Award winners will be announced and presented at the end of Day 2 of the show, during the SIGB AGM and Open Forum meeting. The winner of the new Fresh Brand category is Nikwax’s BaseFresh® – a deodorising conditioner for technical underwear. 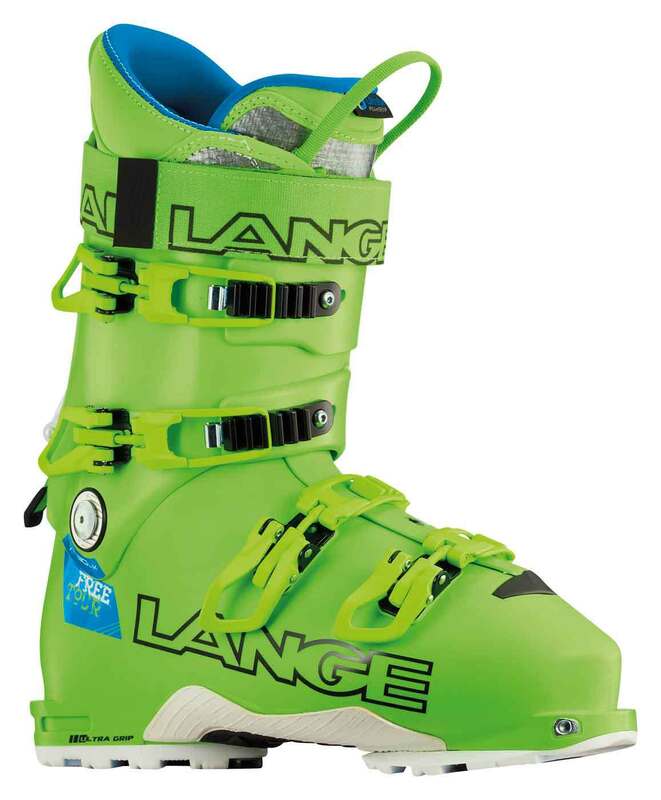 The result of nearly a decade of in-depth r&d, the S/ Lab Shift MNC binding is the truly compromise-free solution to skiers looking to push the boundaries of the mountain and their skiing and is the only hybrid binding compatible with all norm boots on the market. The Micro Puff delivers ultra lightweight, water-resistant, down-like warmth with PlumaFill synthetic insulation – a revolutionary featherlight down alternative. 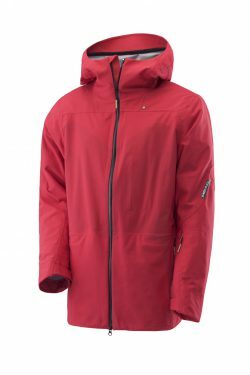 It offers the best warmth-to-weight ratio of any jacket we have ever created and the unprecedented combination of warmth, minimal weight and compressability (even when wet) offers the versatility of synthetic without compromising the benefits and feel of down. Bollé is the ONLY goggle manufacturer offering a combination of these technologies using the highly superior and revolutionary NXT lens. A deodorising conditioner for all technical underwear and wicking clothing worn next to the skin. 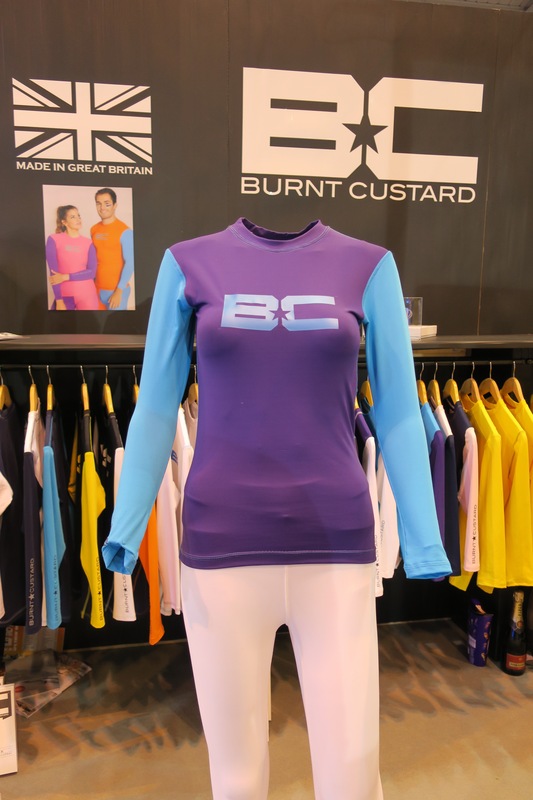 BaseFresh® revitalises the wicking properties of base layers, improves moisture management and thermal regulation. It also reduces and removes body odours, and inhibits the new build-up of odours. BaseFresh® accelerates drying, softens, refreshes and deodorises. The Slide tradeshow, which is organised by the Snowsport Industries of Great Britain (SIGB), is currently taking place (23-25 Jan) at the International Centre in Telford showcasing next season’s snowsport products. Exhibiting brands are eligible to enter their top products into the Slide Awards that celebrate the very best new products for the following season. There are 3 categories in the main Awards: hardware, software and accessories. New, for 2018, however, is a separate section of the Awards, focusing attention on new brands and first time exhibitors at Slide, the Fresh Brand Award. The finalists are on display throughout the show. The Slide Awards recognise the hot products for the following season and are voted for by SIGB retail members, press and industry opinion leaders. Exhibiting brands are eligible to enter their top products into the Slide Awards that celebrate the very best new products. There are 3 categories in the main Awards: hardware, software and accessories. New, for 2018, however, is a separate section of the Awards, focussing attention on new brands and first time exhibitors at Slide, the Fresh Brand Award. 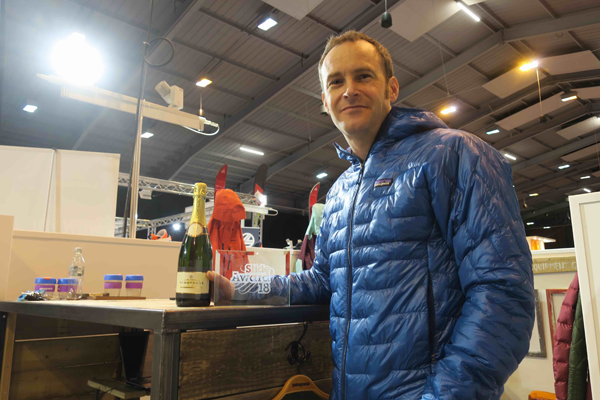 The finalists will be on display throughout the duration of the show, with specialist snowsport retailers and industry experts voting on the outcome. 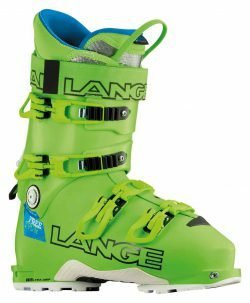 Description: This exciting new boot combines the legendary feel, skiing power and all-mountain capability of Hawx with the epic natural movement of Backland. The best of alpine and touring together for the first time! It’s the boot all-mountain and back country skiers have been waiting for. 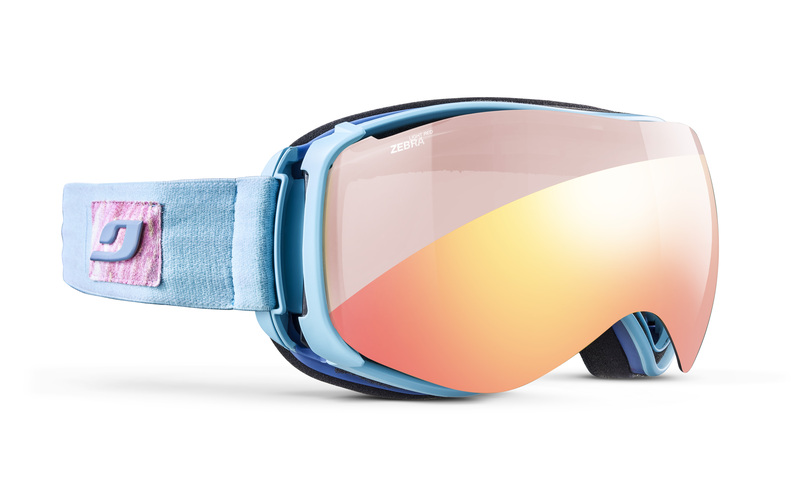 Developed for women, or those with smaller faces, the Starwind features three unique Julbo technologies: Minimalist Frame, giving XXL field vision, more lens and less frame. The ingenious Super Flow System lets you pull the lens forward, allowing air to flow in; when you descend, simply snap the lens back in place. Plus the Starwind uses a Zebra Light photochromic lens in flawless NXT lens material. The Slide Awards recognise the hot products for the following season and are voted for by SIGB retail members, press and industry opinion leaders. 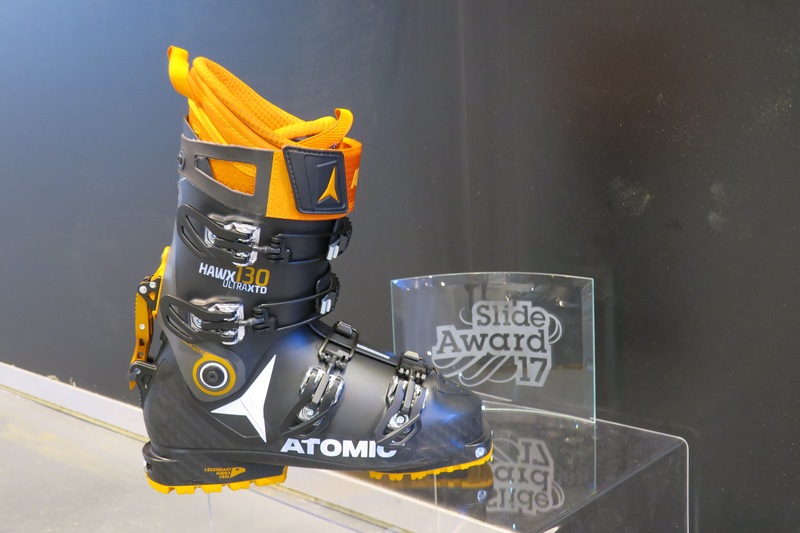 Atomic’s new super lightweight touring boot, the ‘Backland Boot’ won over voters in the Hardware Category. Weighing in at just 987g, the boot claims to make touring more efficient with a large range of motion provided by a new locking/unlocking mechanism that frees the cuff from the shell and a removable tongue for climbing. The carbon spine gives it the strength to offer powerful skiing. The ‘Bountiful Jacket’ by Dare 2b took the honours in the Software Category. A luxury style jacket with faux fur and meallic gold rims, the checked Bountiful Jacket uses stretch fabric together with a ribbed collar and cuffs for protection against the elements. In the Accessories Category, the Scott Alpride Pro 12 airbag beat off competition from 16 other products to claim the title. This light and compact avalanche pack with a stand-alone Airbag System also includes a back protector. As well as being exceptionally lightweight, the pack also features a trail-running inspired shoulder strap system for a tight fit. Exhibiting brands are entering their top products into the Slide Awards that celebrate the very best new products in 3 categories: hardware, software and accessories. 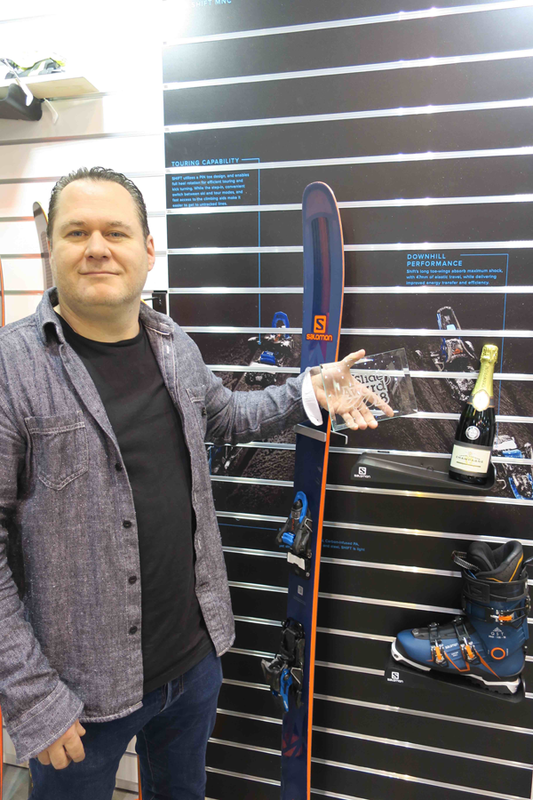 The finalists will be on display throughout the duration of the show, with specialist snowsport retailers and industry experts voting on the outcome. Slide, the annual wintersport tradeshow took place at Telford International Centre. Over 200 brands were represented, showing the products that will appear in the stores this coming autumn. As befits an exciting and fast-changing industry, the Slide Awards recognise the hottest, most talked about products at the industry tradeshow. The awards celebrate the ‘Best in Show’ in 3 categories: Hardware, Software and Accessories and were judged by retailers and media over the first two days of the show. The new HERO3+ Black Edition from GoPro is 20% smaller and lighter than its best-selling predecessor, delivers improved image quality and has powerful new features geared for versatility and convenience. Recognised as the world’s most versatile camera, the HERO3+ makes it easy to document and share life’s most interesting experiences. Designed in Australia, 10/10 product rating with limited edition individual art. Get the next generation hooked on skiing from any early age. At 70 cm long these skis are suitable from just 1 1/2 years. Just see the looks on their faces as they slip around by the chalet. Will they be the next Svindal or Vonn? There will be a large café right in the heart of the show. Free wifi is available throughout the show. The formal business of the AGM will be brief, and will be followed by the presenting of the winners in the Slide Awards as well as the Industry Forum; an opportunity for all, members or non-members to discuss any aspect of the snowsport industry. 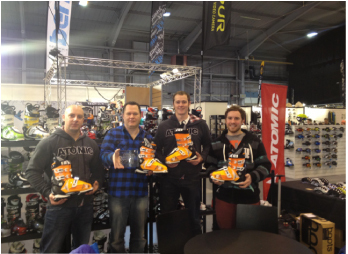 Slide, the annual wintersport tradeshow has been taking place this week at Telford International Centre. Over 200 brands were represented, showing the products that will appear in the stores this coming autumn. As befits an exciting and fast-changing industry, the Slide Awards recognises the hottest, most talked about products at the industry tradeshow. The awards celebrate the ‘Best in Show’ in 3 categories: Hardware, Software and Accessories and were judged by retailers and media over the first two days of the show. 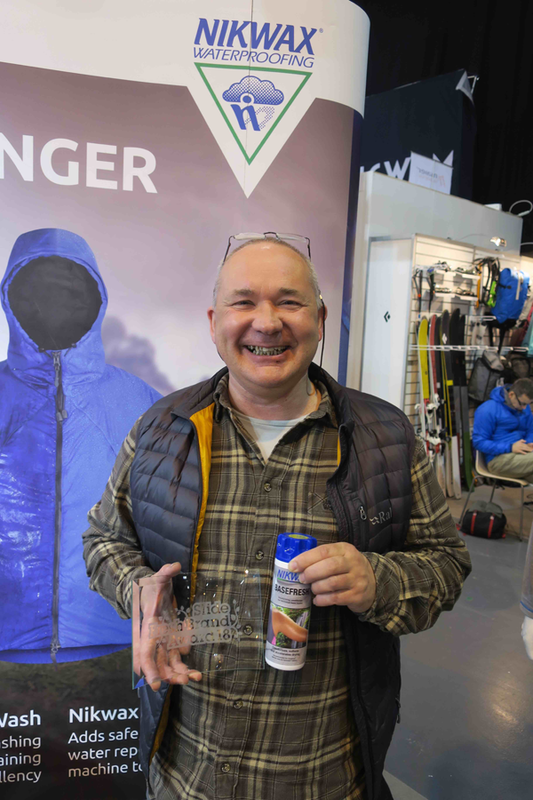 Interestingly, each of the winners at the 2013 show is aimed particularly at the backcountry market, an area of the sport that is enjoying growth. 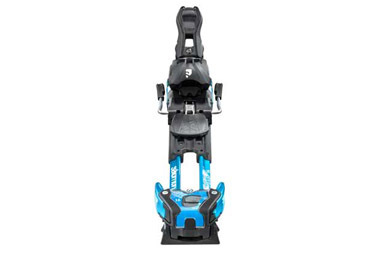 The Waymaker Tour 110 is a light-weight backcountry ski boot, with superb downhill performance and full freedom of movement (35 degrees of cuff mobility). Thanks to its carbon spine, pebax construction and all new free/lock system, the Waymaker Tour is perfectly balanced to offer efficient ascending and superb downhill performance. Two pieces of outerwear specifically designed to handle the demands of the backcountry. Using cocona fabric which contains activated carbon particles from recycled coconut shells, Westbeach has created a very lighweight, hyper-breathable (30k), waterproof (20k) jacket and bib pant that will easily take whatever you throw at it. Power and performance are the key words that define Arva’s latest avalanche transceiver. 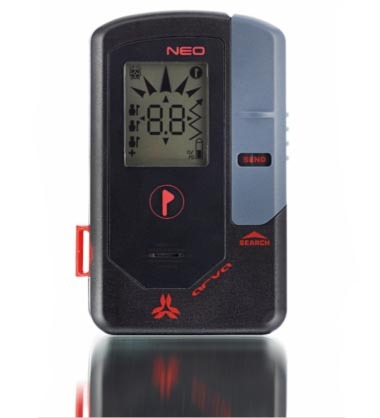 The Neo device is super-fast and ultra reliable and is the first transceiver on the market to have a bandwidth of 60 metres. Backcountry binding with the precision and on-snow feel of a high-performance freeride binding combined with benefits of a very convenient hiking system. Hike & Ride Switch is easily engaged with ski pole so it is no longer necessary to remove skis when switching between hiking and riding modes. 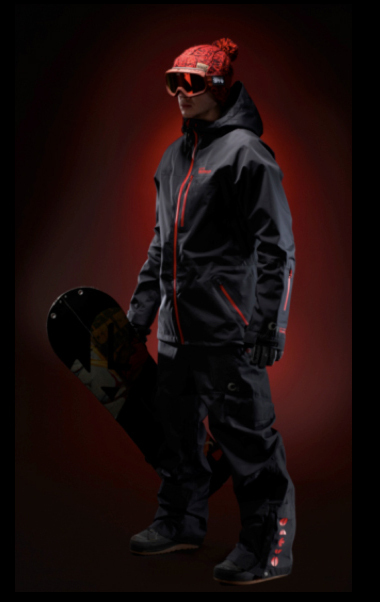 Making it’s debut in the Winter 12/13 collection, this base layer offers something different. Available for Men and Women it comes with an integrated face mask and neck warmer giving warmth and protection for the face/head as well as the body. 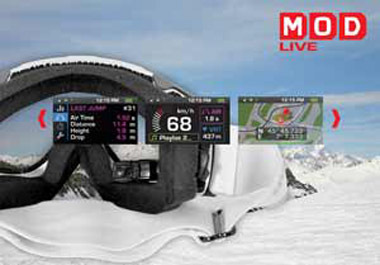 Recon has developed the world’s first head mounted display for snowsports goggles. State-of-the-art sensor and GPS technology to provide real-time performance data, communications information and navigation direct to eye on-hill via a micro-LCD widescreen. 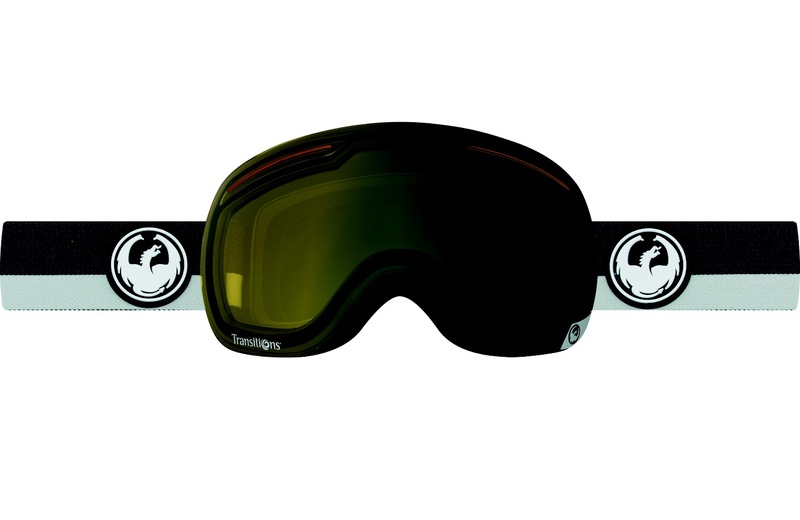 The Micro Optics Display (MOD) is retro-fit into leading goggle brands’ specific Recon-Ready goggles.